Whether you are buying, selling, investing, or developing properties, our teams provide top-drawer client expert client service. We consistently exceed our clients' expectations. We work exclusively by referral and reputation. We do not need our faces on shopping carts. One of Marin’s most trusted agents, Bob’s long-time success as a top producer for Coldwell Banker Northern California is rooted in his intelligent, down-to-earth approach, extensive knowledge of houses, strong negotiating skills, outstanding marketing expertise, and most importantly, his honesty and integrity. The team includes Executive Assistant and Transaction Coordinator Linda Malatesta, a whole team of contractors who inspect, repair, paint, landscape and stage homes, and his wife Patricia, an author who helps out with marketing, staging, and property development. For sellers, Bob’s prior long-time success in national television and print advertising lifts his marketing skills to new levels. Just like any brand or product, a home has a unique selling proposition. What makes it special, and who is the ideal buyer are key questions that guide everything from photography to copy and media placement. Bob and his wife Pat's partnership in the construction of several spec homes gives them both extensive knowledge that is helpful in preparing homes for sale. 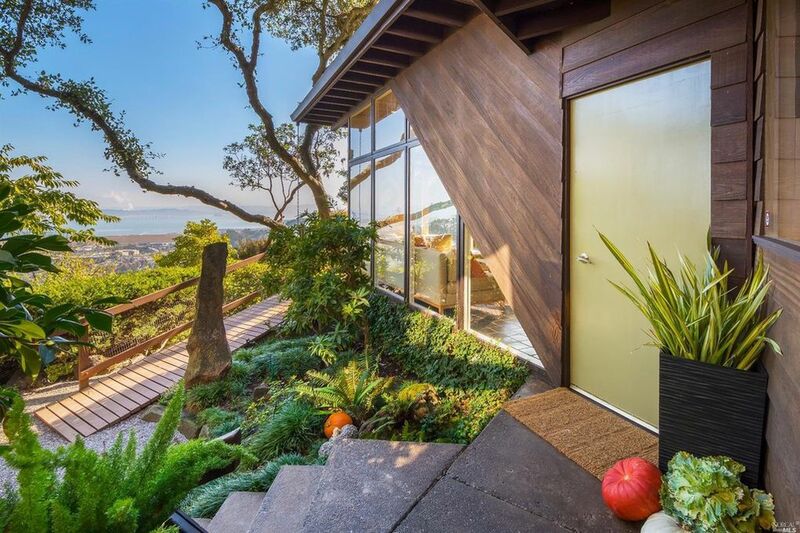 For buyers, Bob's relationship with other agents in Marin is another major asset. Other agents know they can trust Bob to be efficient, intelligent, professional, kind and honest. If you're in a multiple offer situation, you want to be working with the agent other agents want to work with. He is also known for his excellent team of reliable and reasonably priced contractors who help sellers prepare homes for sale. He has an excellent long-time assistant and transaction coordinator, relies on some of the best stagers and photographers in the business, and is also supported in marketing and staging by his wife Pat. His over 20-years experience in advertising, developing marketing strategy for international clients such as Levi’s, Coors, and Kraft General Foods, and his tenure running his own successful San Francisco advertising agency is matched only by his hands-on experience with home building, including the design, approval process, construction, and remodeling. 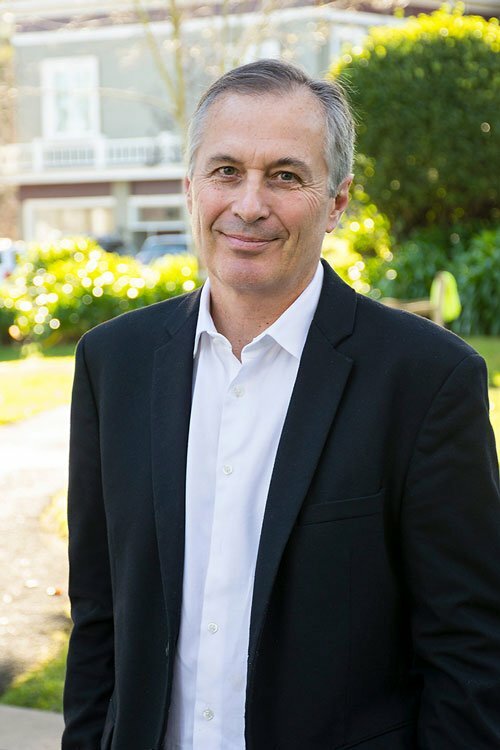 As a trusted leader in his community of Corte Madera, he serves on the Town Council and holds various leadership roles throughout the community. Originally from Pittsburgh, PA. Bob has lived in Marin County for 27 years, where he and his wife raised their three daughters. He has served on the Corte Madera Town Council for nine years; has been Mayor; and, is currently the Town’s representative for the school districts, disaster preparedness, and bike and pedestrian infrastructure. In addition, he serves as President of the Corte Madera Community Foundation and Co-Chairman of The Coalition Connection, a non-profit aimed at reducing alcohol and substance abuse among youth in the Twin Cities and Ross Valley. More than anything, Bob is known for his integrity, professionalism and calm demeanor. He is the agent other agents trust.